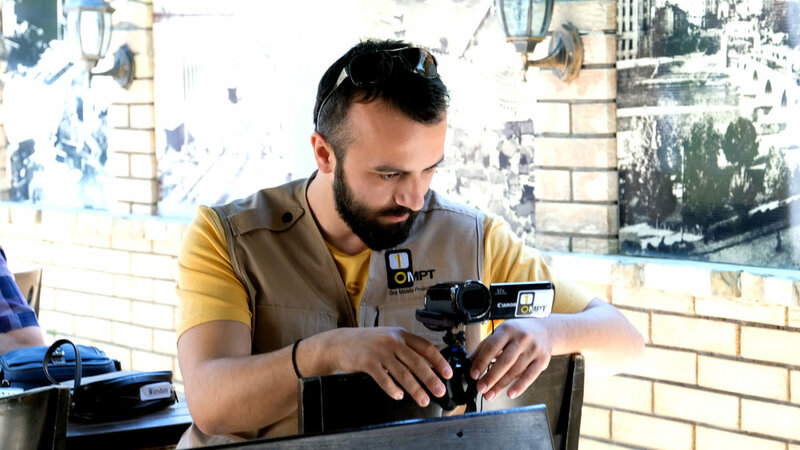 In 2017, OMPT delivered training and equipment to two organizations working in Skopje, Macedonia. 27 attendees from a variety of organizations attended. East West Management Institute (EWMI), funded by USAID, donated equipment and training to the attending organizations. 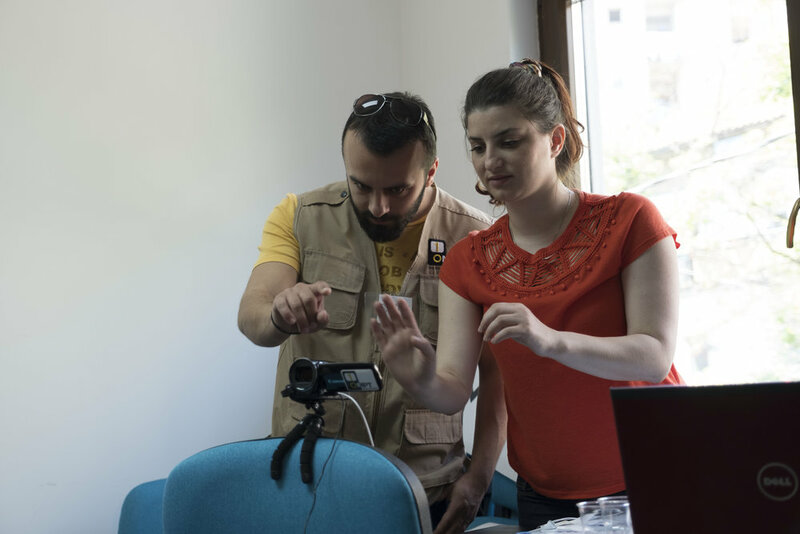 They received training on video production as well as dissemination using cordless video projectors over the course of four days though 20 of the 27 attendees attended only the last two days of training. They did not produce a completed video but did view all presentations and received hands-on training and experience using the equipment.